From quantifying bicycling’s economic impact to x-raying street networks – here’s a roundup of the most interesting transportation news that we’ve recently happened upon. Researchers have developed a resource-efficient method of constructing a hardened concrete shell. Check out a time-lapse of the first test-construction below. The method also saves up to 50 percent of the concrete as well as 65 percent of the necessary reinforcement steel. Anthony Foxx explains why it’s important for transportation agencies to recognize the role each transportation network plays in the bigger picture. 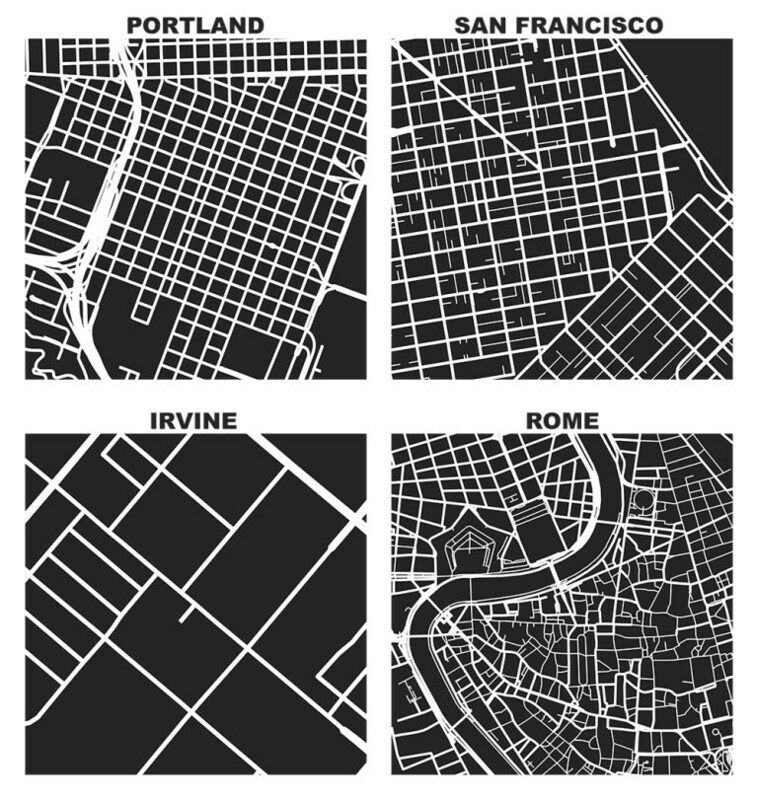 A new open-source tool simplifies street network analysis. 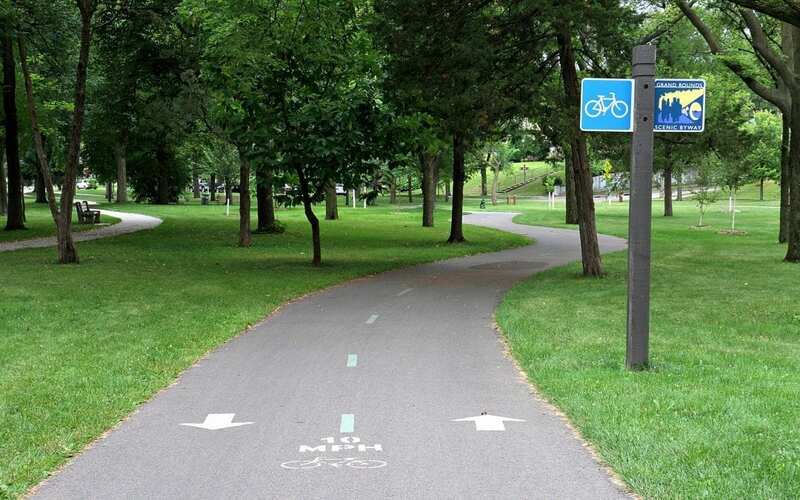 A study funded by the Minnesota Department of Transportation presents new information on the positive impact bicycling has on the state economy. To summarize, project findings tell a compelling story for the positive effects of bicycling and provide direct evidence that supports the efforts to promote bicycling-related industry, infrastructure, events, and activities.